Often it is argued that Black Americans are lazy. That we have no drive or determination. That all other marginalized groups enter the US and are successful, therefore it proves that we are shiftless and good for nothing. As an author it is beat in your head to not write in passive voice. The argument goes that one performs the act and not have the act performed on them. Well…sometimes. Have you heard or learned about redlining? Well, let me tell you something. In order to determine where and where not; who and who not to sell houses or give loans, banks would draw a redline to mark areas where banks would not make loans. It’s not by mistake, it’s by design. This practice, now illegal, although I’m not sure for how long, meant that banks would offer loans to lower-income whites but not to middle and upper-income Blacks. Things that make you go hmm…? Learn about redlining and so much more when you purchase the Urban Intellectuals Black History Flash Cards. 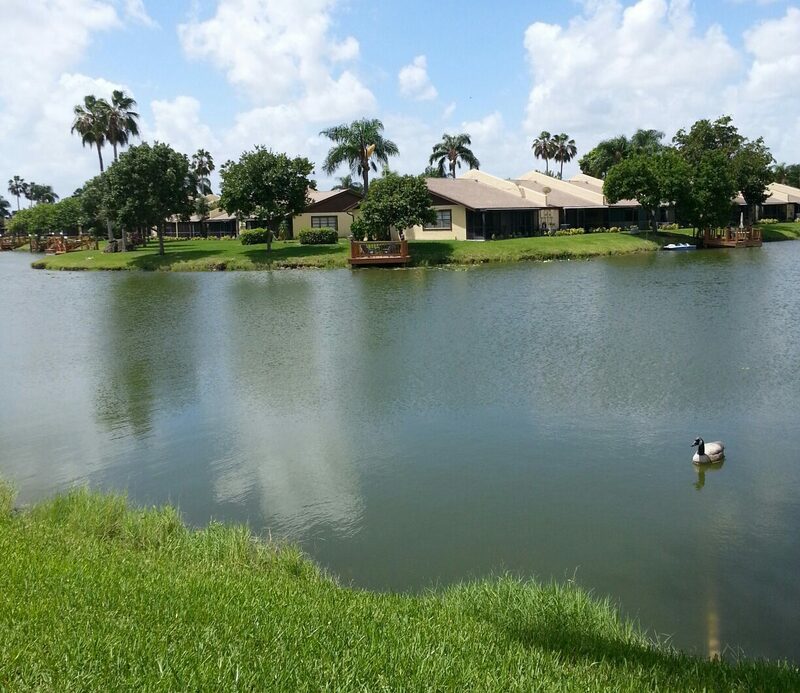 Click here to visit my affiliate website. When people refuse to vote, I become angry. The anger rises from learning about so many people who died trying to vote or who died trying to help others to get the write to vote. Well, Medgar Evers is one of those people. Worked on voting rights and registration; economic opportunity; access to public facilities; and other changes within segregated society. Learn more about Medgar Evers and others from volume one of Urban Intellectuals Black History Flash Cards. Click here for more information on the flash cards by visiting my affiliate website for purchasing options. I saw this picture today and although the conversation attached to it was one I wasn’t interested in engaging, I did see a story from it. I am from the African Diaspora. 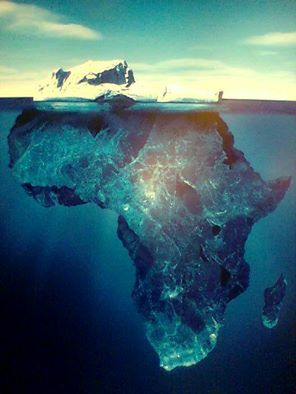 Seeing this iceberg of Africa made me reflect on many conversations I’ve had and many posts I’ve read. I was taught that there is only one perfect place, jennatil-firdaus (the highest heaven). Therefore, although people may want to think there is a heaven on earth, it’s non-existent. It was interesting when someone told me that I am in a cage because I do not feel the need to migrate from the US because our ancestors were brought here and we should not die on the land where our ancestors were raped, tortured, and murdered. This statement bothered me because the person who made a snap judgment about me doesn’t know me and this was the first time having any communication, heck, this was the first time I ever saw the person’s name. Why is this important you may ask? The importance of this is that many people, whether they’re young, middle aged, or young make snap judgments about people. This is defined as prejudice. Sometimes as a writer writes, it may be necessary to define specific terminology used so the audience is aware of the context of the word. According to dictionary.com, the following are definitions of prejudice. It was with prejudice that this person assumed that I lived in a cage and didn’t know my history or embraced everything that occurred in the US. Which brings me back to the photo below. When I saw this photo I saw that on sea or on the surface, one sees the tip of the African Iceberg. This tip is not even one percent of what Africa is. This is equivalent to the two posts we had was just the tip of what I am about. The moral of this story is to be careful of prejudice. Don’t think that people can only be prejudice to another race, ethnicity, religion, etc. Prejudice is intra-racial, intra-religions, etc. Most people have strong opinions on a lot of things. However, sometimes it is a good thing to view multiple perspectives before assuming anything. I am able to point this short coming out because I used to be one of those black-and-white thinkers. If I didn’t say it, it wasn’t right. Age and maturation helped me to view multiple perspectives before taking a solid stance on anything.